Highway 18 is closed in both directions at Dayton. 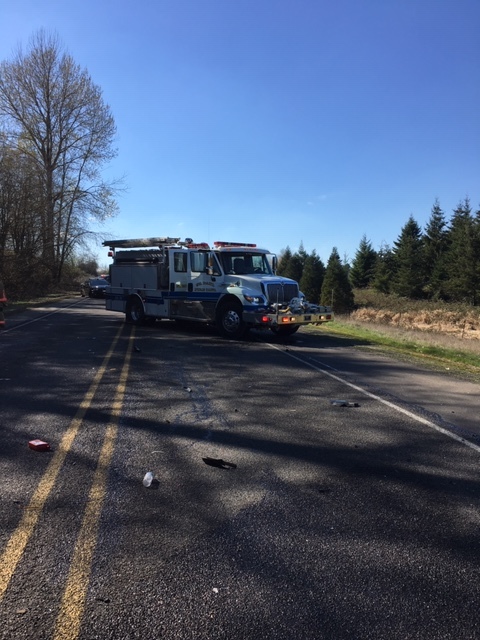 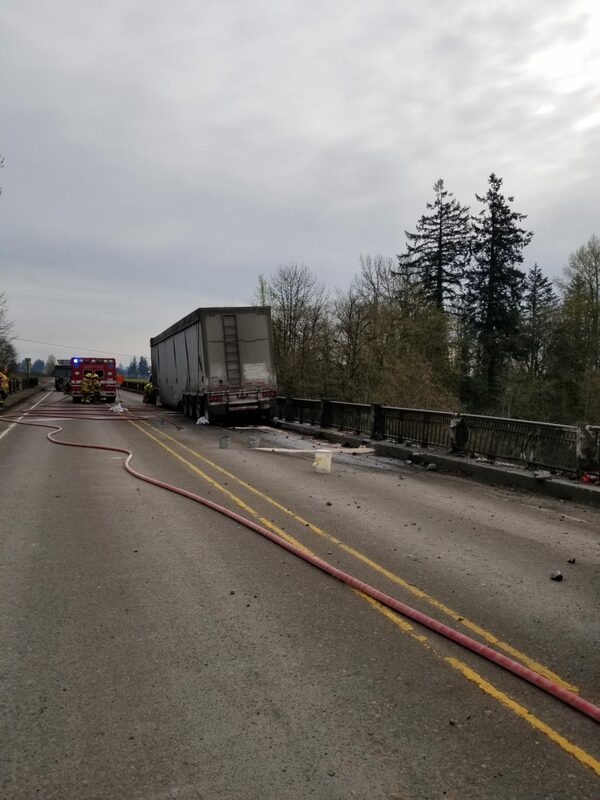 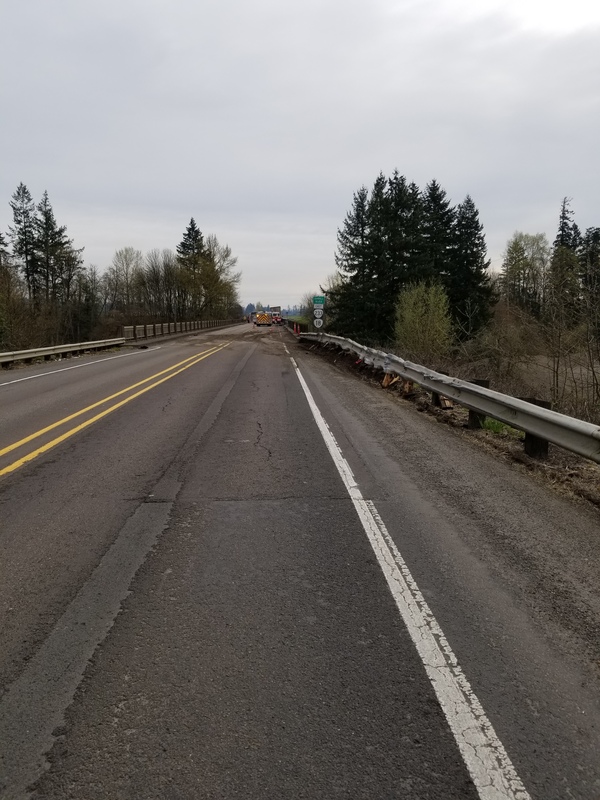 A large semi truck, driven by 54 year old Marvin Brown of Vanc ouver, Washington, was eastbound and left his lane of travel, crossed the highway and hit the bridge over the Yamhill River. 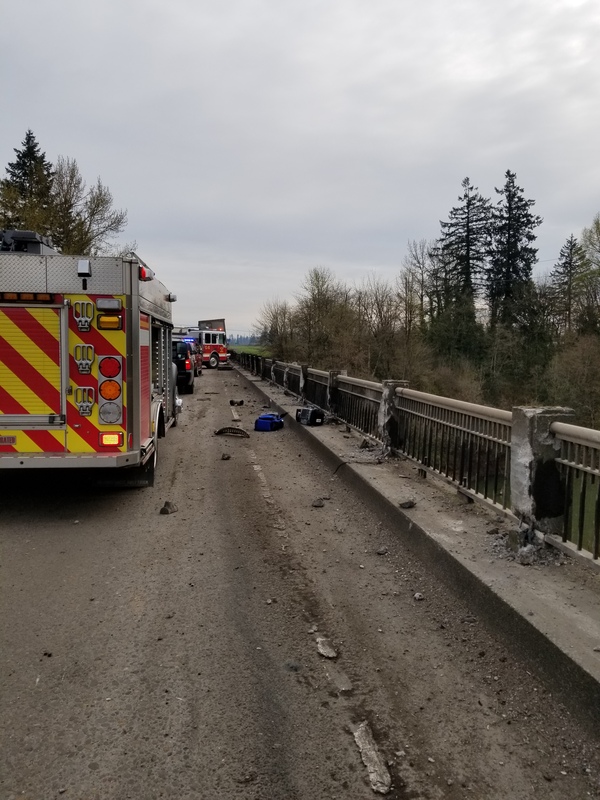 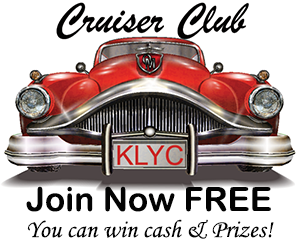 Oregon State Police station Commander Fred Testa tells KLYC News it doesn’t appear there was a mechanical problem with the truck and they don’t know why it cross the highway.